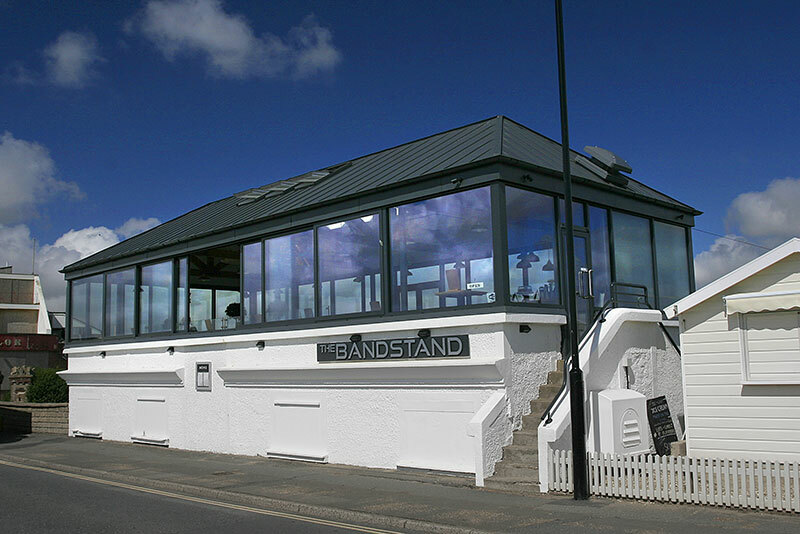 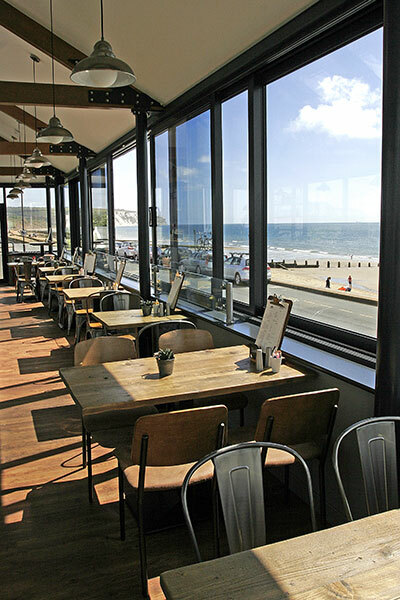 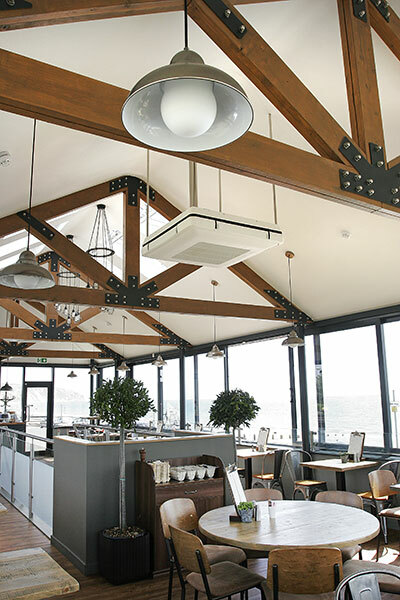 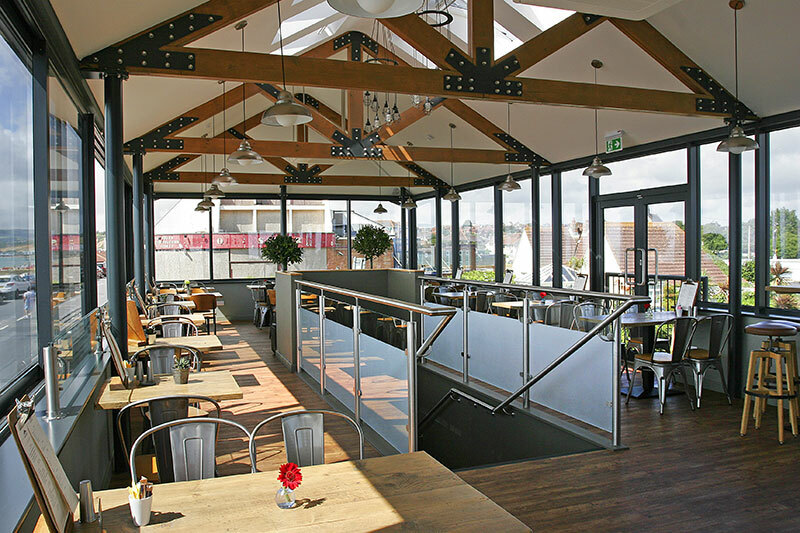 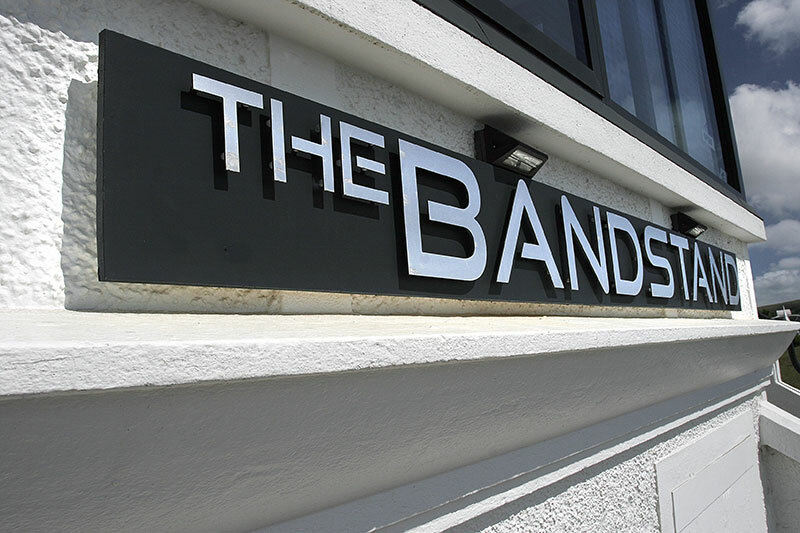 We're delighted to introduce you to The Bandstand Restaurant overlooking stunning Sandown Bay. 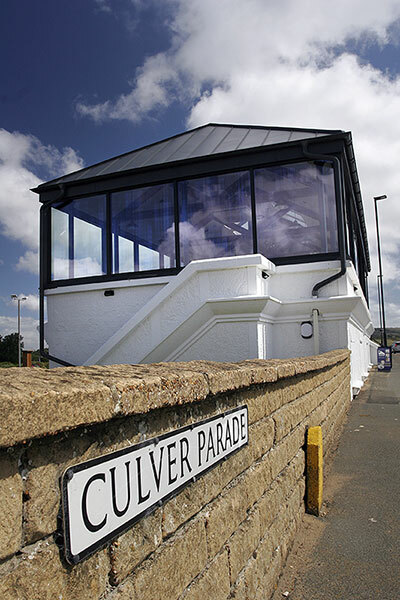 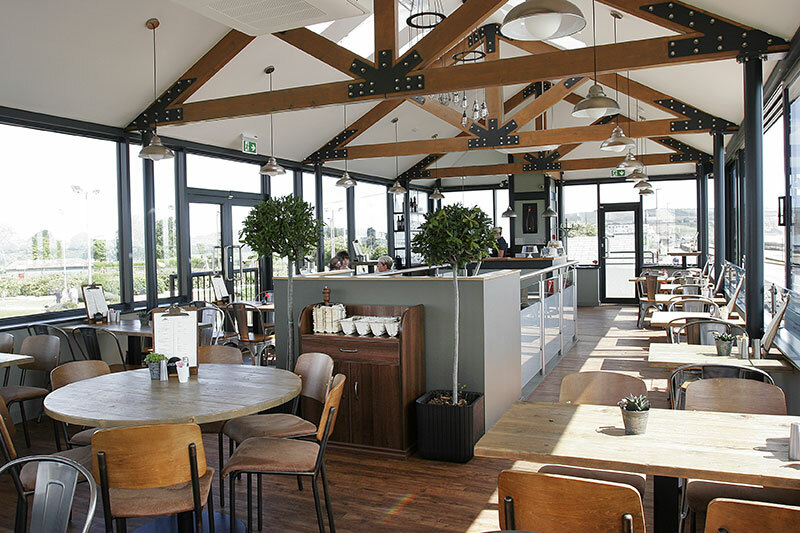 We've lovingly restored and retained the bandstand's vintage charm and architectural features, and created a unique glass upper seating area to give you a dining experience that's truly unique. 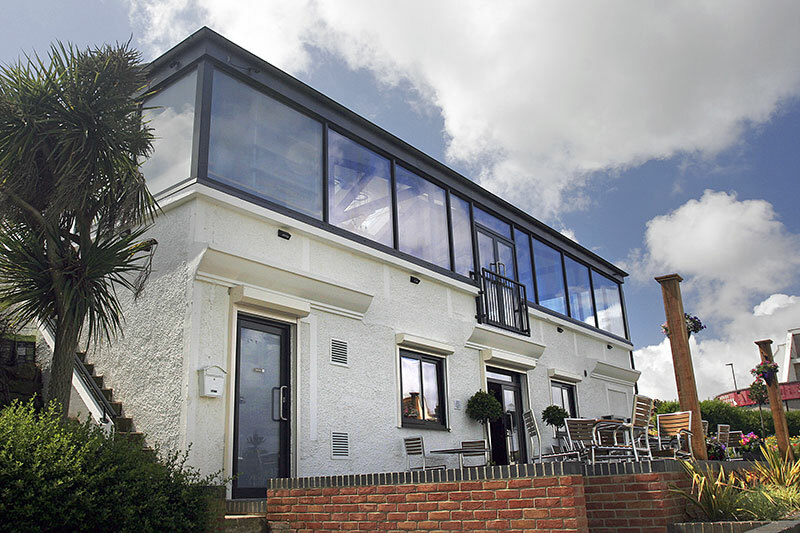 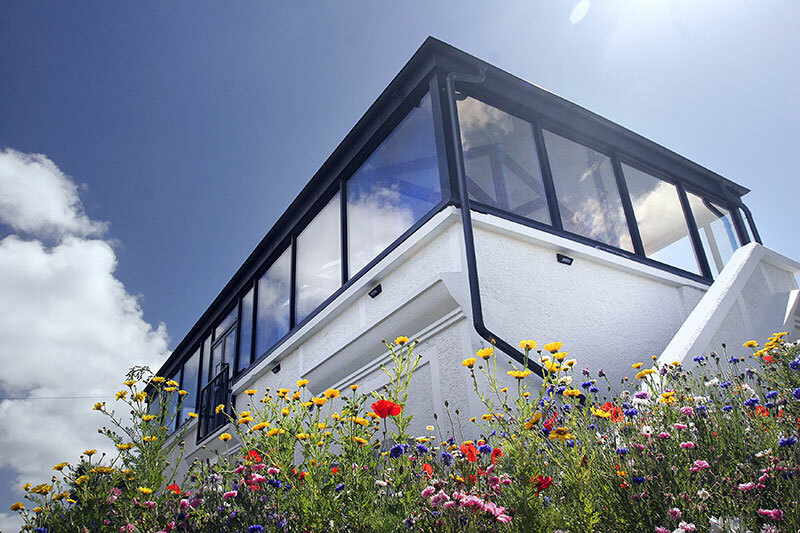 Full height windows slide back in the warm summer months, giving you a direct connection with the coastline. 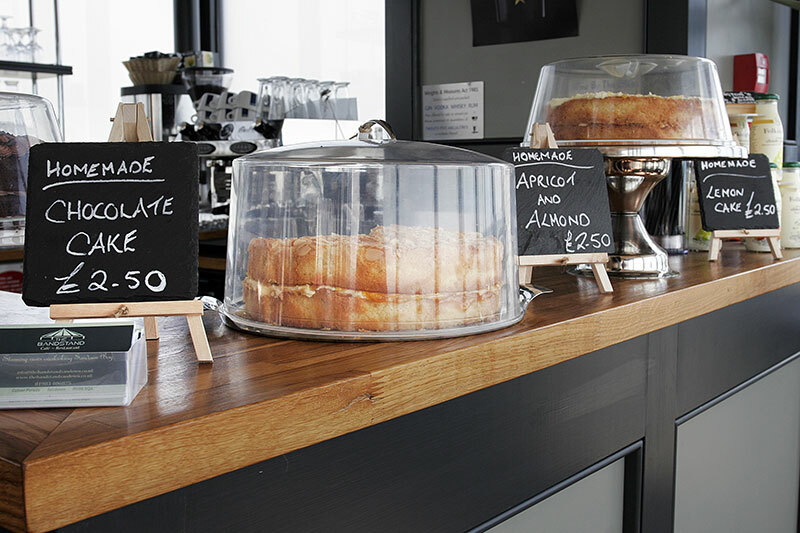 During the day we serve freshly ground coffee, home-made cakes and light lunches, as well as cool beers and chilled wines. 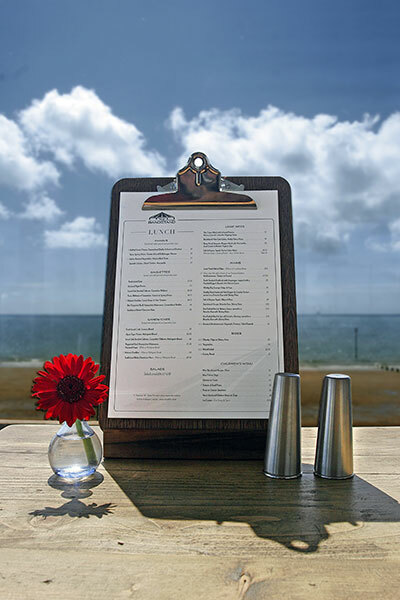 In the evening our restaurant offers a selection of seasonally varied dishes and traditional favourites using the best local produce.